We’re pleased to announce a time saving feature for Rentec Direct subscribers. 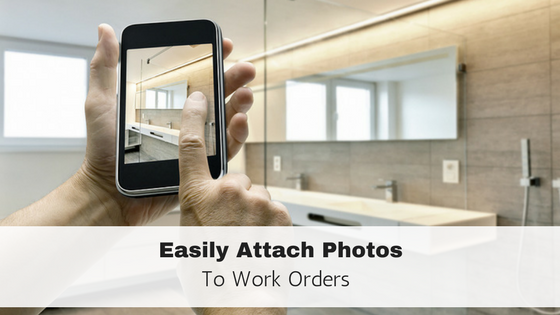 When a tenant changes their mind and moves in a week late, or a week early, or just to fix clerical errors it is now much easier to adjust this in the system. Prior to this new feature, you would move out the tenant, fix their accounting, and move them back in. If they were specified as moved in far in the past it could take a fair amount of cleanup to remove the monthly charges. We’re introducing a feature to make this a lot easier on our subscribers. All these actions can now be taken care of by the system. Right click on the tenant, choose ‘Update Lease’. You’ll be presented with an option to change the move in date. Also an option to update the accounting. 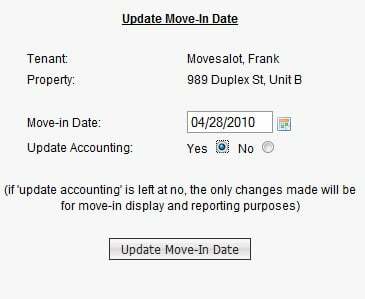 If you leave the option to update accounting as no, the move-in date changes are only for visual and reporting purposes. If you select Yes, the system will clear out any existing rent charges for the tenant, and re-create them using the new move-in date. Note: We do not recommend using this for a tenant that already has accurate past rent charges as it will clear them out. It’s best to use this only for new tenants who do not have a past history with you. 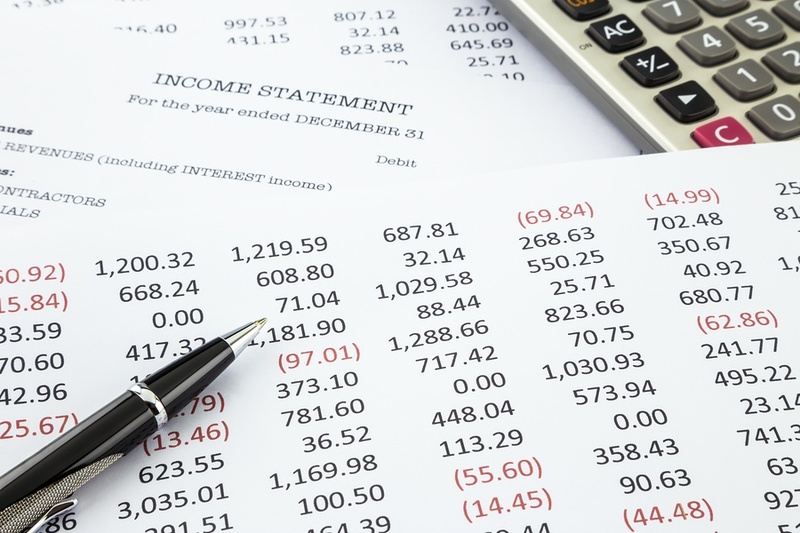 In the case of an existing tenant that has correct past charges (for instance a tenant moving from one of your properties to another), the best course of action is to select No to the accounting update, and then manually adjust their ledger.